Welcome to our agency. 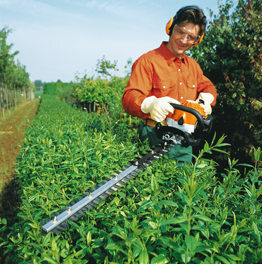 We deal with hedge trimming in Hendon. We are experienced and competent. If you don’t have much time to spruce up your hedges, we will call on you as soon as possible and get things going. The time we will spend in your garden will be very productive. We are trained in the art of pruning and shaping shrubs and we guarantee satisfactory results. We work during weekends and have a pretty flexible schedule. Take advantage of our service. Dial our phone number and have a discussion with our telephone assistants. We obtain the desired shape and make sure customers get what they want. 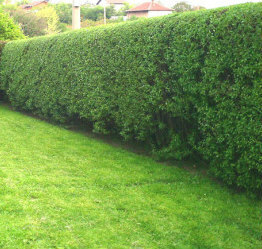 We are 100% certain our hedge trimming service in Hendon NW4 is effective and worthwhile. You just have to try it. Hedge trimming is not just a chore to homeowners. It is something that few people are trained to do. For this reason when it comes to taking care of your hedges and shrubs, you had better resort to our professional hedge trimming service in Hendon. This will reduce injuries to a minimum, it will save you time, it will spare you the hassle and it will also keep your hedges looking good. We are pros in taking care of hedges. We are backed by years of experience and that gives us confidence and peace of mind that no job is too difficult for us. We are competent and capable. Our service will have a positive effect on your budget if you use it every year. As we will take care of your hedges, they will always be in good shape and there will be no need for expensive treatment or any additional touch ups. Rest assured this is the best service you can find in your area. We will be happy to come and give your shrubs and hedges a tidy prior to the new season. Contact us and get ready for our service.